In the last few years, streaming services have played a larger and larger role in the way that we watch movies and television shows. For many film lovers it has become a tremendous convenience, while at the same time they are looking to completely alter the way that we watch TV. In the next few years, we expect this technology to become even more significant and important, and right now it’s a group of different sites that seem to be leading the charge into the future. But which streaming services are these? What are their individual pluses and minuses? How do they function as libraries, in addition to providing original content? We’ve broken all of that down in this handy guide, so read on! Movies: The library of movies featured on Netflix is a rather perfect illustration of the phrase "mixed bag." There are some true-blue classics that are featured, as well as multiple titles available from directors like Quentin Tarantino and Paul Thomas Anderson – but those films also be surrounded by hundreds if not thousands of titles that nobody will ever watch. There are significant adds and drops that happen at the beginning of every month, but overall it stays at the same level. Television: Television is definitely a strong department from Netflix. While they don’t have access to episodes that played the night before, they have a very list of amazing television show all available to watch in their entirety. There’s favorites that you’ll know you love – like Breaking Bad and Friends - but also plenty of fantastic titles you may not have heard of just yet – like Peep Show and Better Off Ted. 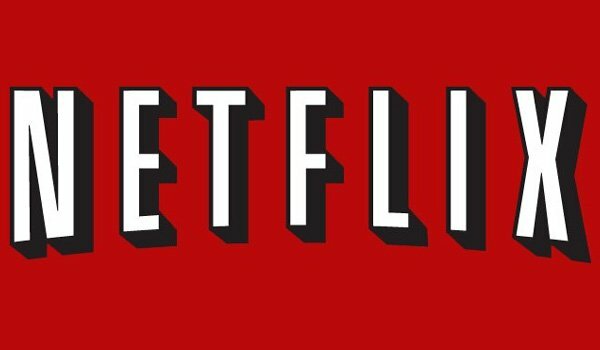 Original Programming: Of all the streaming services currently available, Netflix is arguably the head of the pack. From House of Cards to Orange Is The New Black to Daredevil, the site is consistently releasing both popular and acclaimed shows, and even some major surprises like Bojack Horseman, Narcos, and The Unbreakable Kimmy Schmidt. Ease Of Use: Because of the way the rating algorithm works, the longer you’ve been a member of Netflix and rating stuff, the easier it is to use. Provided you’ve given enough input, the service is extremely easy to use, and not only does a good job highlighting individual titles a user might like, but also specific genres. It’s also available on just about every platform. Price: For streaming, users can pay between $7.99 a month (for one SD screen) and $11.99 a month (for four simultaneous streaming HD screens). The DVD rental option is also available for those who are still a decade behind society, and you can pay between $7.99 a month for one disc at-a-time, and as much as $43.99 for eight-at-a-time. For Blu-rays, it's been $9.99 for one disc, and as much as $26.99 for four discs. Movies: Since its inception, Hulu has seemingly always been one step behind when it comes to movies, but the tide is very much changing. Their contract with the Criterion Collection means that subscribers have access to some of the most beautiful, brilliant films ever made, but it’s also been revealed that they will be picking up a contract with Epix now that the network has parted with Netflix. 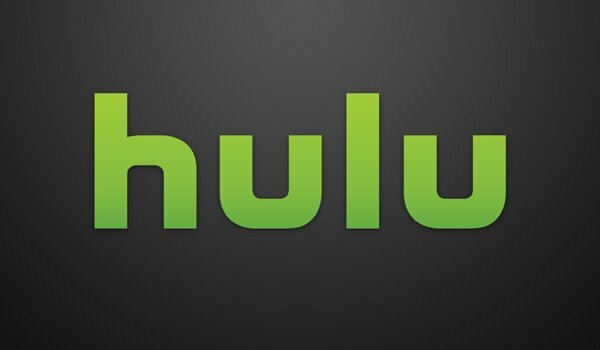 Television: With NBC, The CW, Fox and ABC all having partnerships with Hulu, the service has long been known primarily for its TV access, and that still remains very true. It’s access to major network and cable shows the day after they initially air is a market that it dominates, and the access it delivers to full seasons of both currently running and old shows make it one of the biggest players in the game. Original Programming: Hulu made a big move earlier this year when they announced the acquisition of The Mindy Project after Fox decided to cancel it – but other than that the service seems to be really just starting to get their footing in the originals world. They got big points for Difficult People, which will be getting a second season, and both the comedy Deadbeat and the adult-geared animated The Awesomes are coming back for their third rounds. Ease Of Use: The Hulu website and various apps on different platform employ the popular horizontal-scrolling menus, and is well-organized (the "Shows You Watch" category on the homepage is extremely convenient and does a good job pointing you towards stuff you’re interested in but haven’t seen it). Functionality can be hit-or-miss depending on your subscription, as the loading of ads can disrupt the viewing experience. Price: Subscribers are now offered two different plans to choose from: you can either watch shows with limited commercials for $7.99 per month, or you can go commercial free for $11.99 per month. Speaking from personal experience, the lack of ads is incredibly beneficial to the Hulu experience. Original Programming: On the TV side of things, original programming is all that HBO has – but while that may seem limiting compared to other services, the reality is that HBO is responsible for some of the best stuff we’ve seen on the small screen in the last few decades. Not only does HBO Go/Now deliver currently jaw-dropping/genius current shows like Game of Thrones, Veep and Last Week Tonight With John Oliver, but also gives access to the full runs of shows like The Sopranos, The Wire, and Six Feet Under. Ease Of Use: HBO Go/Now has great programming, but the interface is one of the worst in the game. Required login every time that you open the site is frustrating and something that competitors have moved beyond – and while most other services listed here can get you to the title you want to watch in two or three clicks, HBO feels like you go through menu after menu. This is definitely the weakest part of the service’s game. 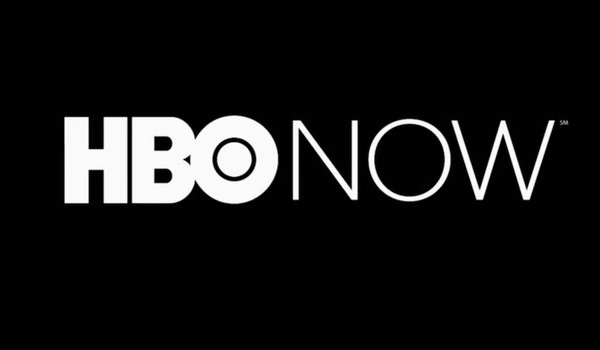 Price: HBO Go is available when you activate HBO as part of your cable program, and HBO Now is currently available for $14.99 per month (with a 30-day free trial to start). Television: Amazon’s contract with HBO certainly helps fill out the service’s library with extremely high quality content – but it’s also pretty redundant if you already have a HBO Go/Now account. Backing it up, however, are their deals with PBS (for a nice dose of educational programming), CBS, Fox, and Syfy, all of which open access to very solid shows. Original Programming: Amazon launching into the original programming game back in 2013 when they started producing a series of pilots, and while a large number of those would-be shows didn’t pan out, the service has managed to produce some big winners. On the drama side, they’ve found success with Bosch and Hand of God, while Transparent and Alpha House are comedies that have received big praise. Ease Of Use: In the shopping world, Amazon isn’t exactly best known for how easy the site is to navigate, and the same can mostly be said for Amazon Prime Video for basically the same reason: the library is gigantic. There are multiple avenues to take in terms of narrowing down the field, but it still takes a bit of effort to sort through everything and find something you want to watch. 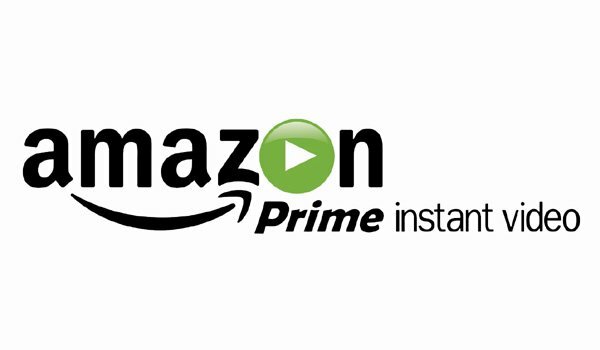 Price: With an Amazon Prime subscription – which is $99 per year – you have direct access to a number of movies and television shows at no extra cost (including all original programming and HBO shows available). Without Prime, movies can be either bought or rented for 24 hours (prices vary per title), and shows can be purchased by season or per episode. Movies: Crackle doesn’t quite have the access to the number of movies that some of its competitors do, but for what it’s worth, there are some really fantastic titles mixed in with the stuff you’ll never find yourself watching ever. Darkman, La Femme Nikita, Fear and Loathing In Las Vegas, Desperado, District 9, Taxi Driver, Easy Rider and Shaun of the Dead are all awesome films that you can currently watch. Television: Given that the site is owned by Sony, one of the big plusses of Crackle used to be that it hosts a handful of rotating Seinfeld episodes – but ever since the show made a deal with Hulu, that hasn’t been the same. It does currently feature amazing shows like The Jeffersons, Good Times, The Shield, News Radio, and more, but they don’t usually have entire runs – just select episodes or single seasons. Original Programming: Crackle’s best known original show is Jerry Seinfeld’s Comedians in Cars Getting Coffee, but the site also seems to be a bit slow-going when it comes to making its own stuff. There are other notable programs like Sports Jeopardy!, and the movie Joe Dirt: Beautiful Loser, but the service is still looking for a flagship show or film that puts it in the same league as the others in this list. 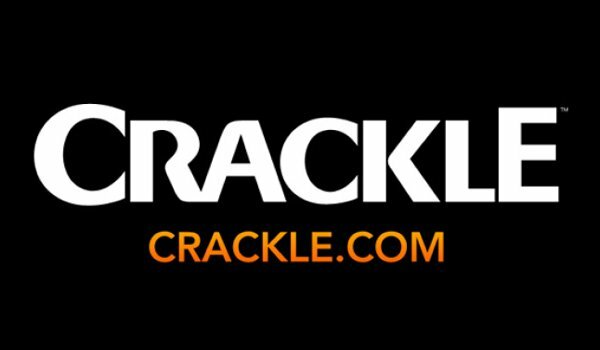 Ease Of Use: The fact that you don’t actually need to log in to Crackle is just one example of how easy to use it is. The catalogue sizes being small makes it pretty easy to see every show and movie they have on quickly-loading pages. The only real issue is that a TV episode or film begins auto-playing the second that you click on a title, despite the fact that it may be playing something you don’t actually want to watch. Price: The selection may not be the best on the internet, but Crackle certainly has one of the best material-to-cost ratio. That’s because the site is entirely free and ad supported The drawback is that this means commercial breaks – and I’m not just talking about the television shows either. Movies: Yahoo! Screen is a destination if you want to watch interviews or trailers for upcoming movies, but not really a place that’s set up with full length films. Of course, as the market continues to evolve and change, this may change – but for right now, this isn’t a feature on the service. 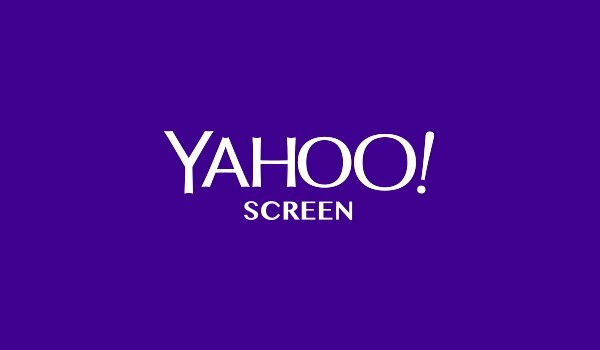 Original Programming: Yahoo isn’t quite at the level of Netflix and Amazon when it comes to original programming just yet, but they are definitely making headway to become one of the big players. The service earned the good will that came with picking up the cult-favorite Community for its sixth and final season, and shows like Burning Love and Other Space have earned positive marks from critics. Ease Of Use: Having a smaller library is a bit of an advantage when it comes to easy organization, so Yahoo! Screen has that going for it, but there are certain other drawbacks. Because it’s not a subscription service, there are still commercial breaks, and the Yahoo! video player has never really been considered one of the better embeds online. Price: This one is ad supported, so you’ll have to sit through some commercials, but this service is free and open to anyone. Movies: A login on iTunes won’t give you the ability to stream a large library of movies, but the service does have an immense number of titles available for individual purchase or rental. This includes classic films released years ago, but also some titles that are simultaneously in theaters and also those just arriving on the home video market. 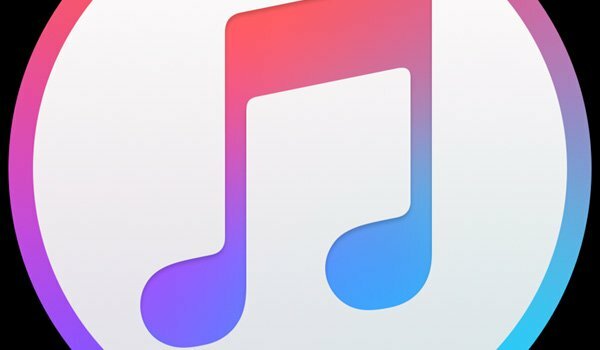 Original Programming: At this point, Apple and iTunes don’t actually have any original programming – but they are in the midst of trying to change that. It was just a month ago that reports came out saying that Apple is exploring possible options in this world. Ease Of Use: Despite the fact that iTunes has been around much longer than some of its competitors, the unfortunate truth is that the interface isn’t very user friendly. Unless you know exactly what you want, browsing through the vast library of titles isn’t fast or easy, and Apple logins have been a source of frustration for a while. Price: Purchasing feature films costs between $9.99 and $19.99, and there are options to download in both standard and high definition. This option also exists for renting movies, which range between $0.99 (during sales) and $4.99. Television shows are available for purchase between $1.99 and $2.99. Full seasons can also be bought, but there is a large price range for individual shows (typically between $14.99 and $49.99). Movies: Vudu is a pay-per-title site, but has a wide selection of titles available for both rental and purchase (with prices fluctuating depending on the quality of video that you want). Many new releases are packaged with special bonus features (similar to a Blu-ray or DVD), and there’s a deep catalogue of popular films (from all eras). Television: Vudu offers members access to hundreds of television shows from basically every era. Like other pay-per-title sites, it also offers season passes to currently running series from a variety of different networks. 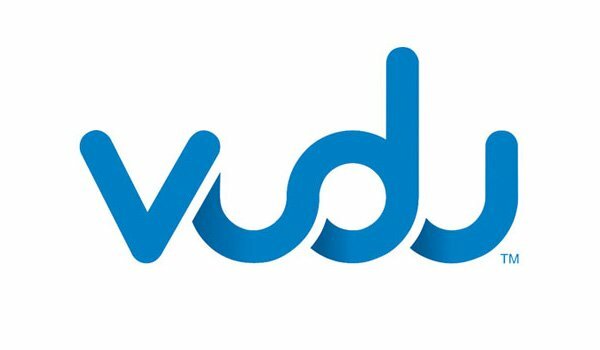 Original Programming: Vudu doesn’t seem to be quite at the stage of getting original programming in the works – though as time goes on, it could certainly become part of their direction towards the future. Ease Of Use: One of the nice benefits of a Vudu account is that it can be linked with Ultraviolet, giving you access to the digital versions of movies that you already have in your physical collection. In terms of organization, however, there are some rough spots. For some reason, seasons of television shows are listed individually, which leaves the page cluttered and hard to navigate while browsing. Fortunately the movies section doesn’t have this problem. Price: Renting movies can cost as little as $2.99, but for new releases that price ranges between $4.99-5.99. As for purchasing, certain packages cost as much as $34.99, but sales can result in titles being less than $4.99. In the TV department, full seasons of new shows are available for as little as $10.99, but that price can range up to more than $40 for certain shows. Individual episodes are available for purchase starting at $1.99. Movies: Google Play doesn’t offer any kind of library subscription service yet, but the selection of movies available to digitally buy or rent is very impressive. They have new releases in abundance, as well as a full stock of classic films. Television: In the Television realm, Google Play is closer to iTunes than Hulu, in that episodes of currently running shows are available for purchase the day after they air, and that season passes are sold. Modern shows definitely outweigh classics in the library, but there’s still some very good stuff available. Original Programming: Google is working to establish YouTube as an online destination for original content, but at this stage those plans haven’t been entirely actualized just yet. Ease Of Use: Given the size of the catalogue, it certainly helps to know exactly what you want before searching around – but there is a good amount of organization in play. For both the movies and television sections Google provides great genre breakdown, and the popular stuff is front and center on the front page. The service also uses YouTube for streaming video, which has proven to be very reliable. 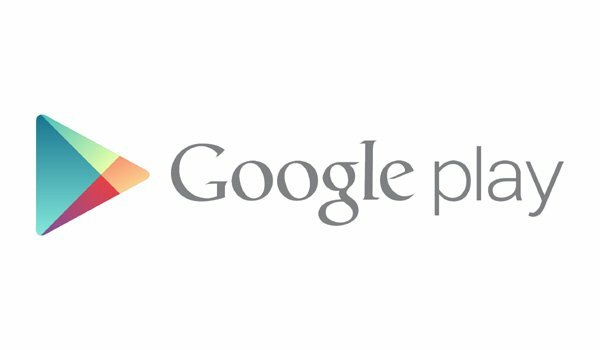 Price: There is no subscription cost for Google Play, and prices widely vary. Sales leave some movies costing less than $3, but new releases can cost as much as $20 to purchase. Films available to rent cost between $3.99 and $4.99. Full seasons of television shows range between $20 and $40, while individual episodes cost $1.99.